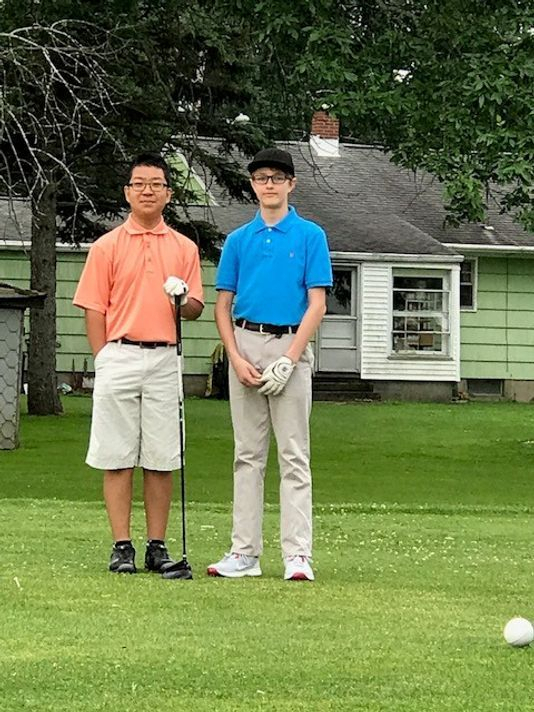 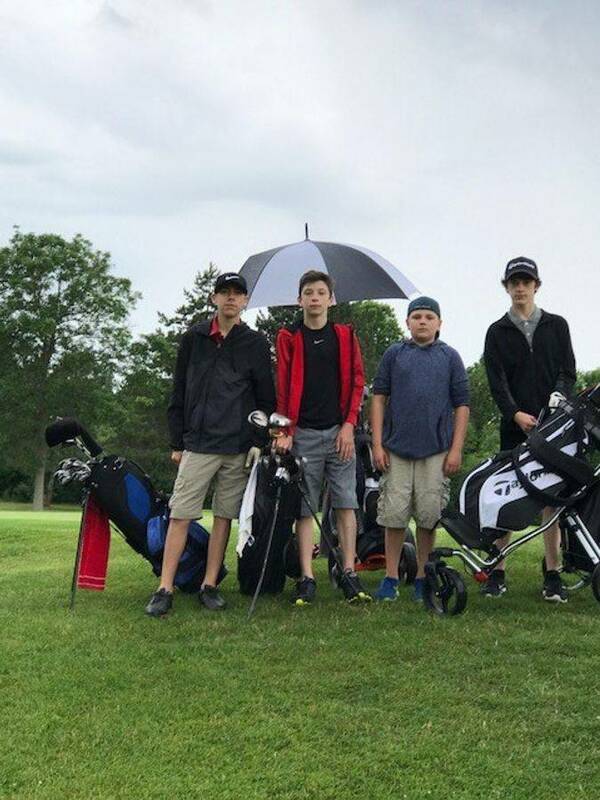 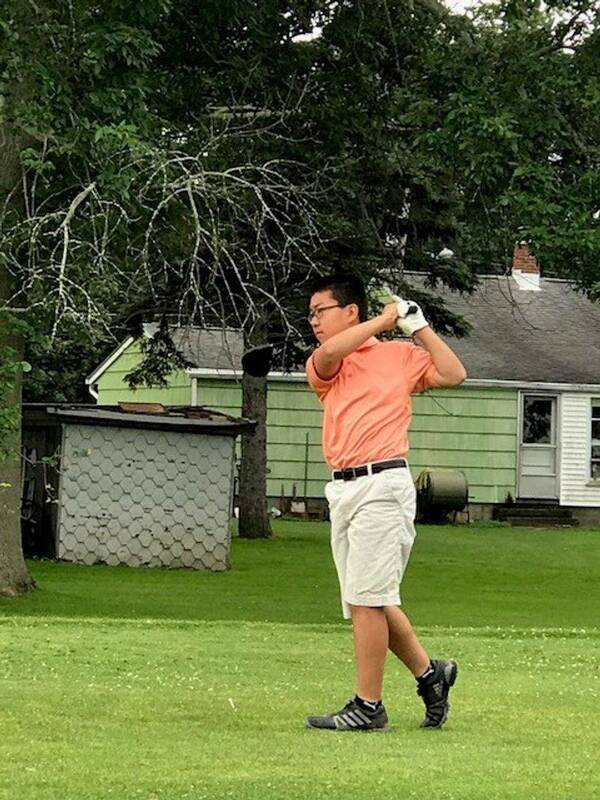 Our Junior Golf Program is open to all youth 8-16 years of age and is free to the public. 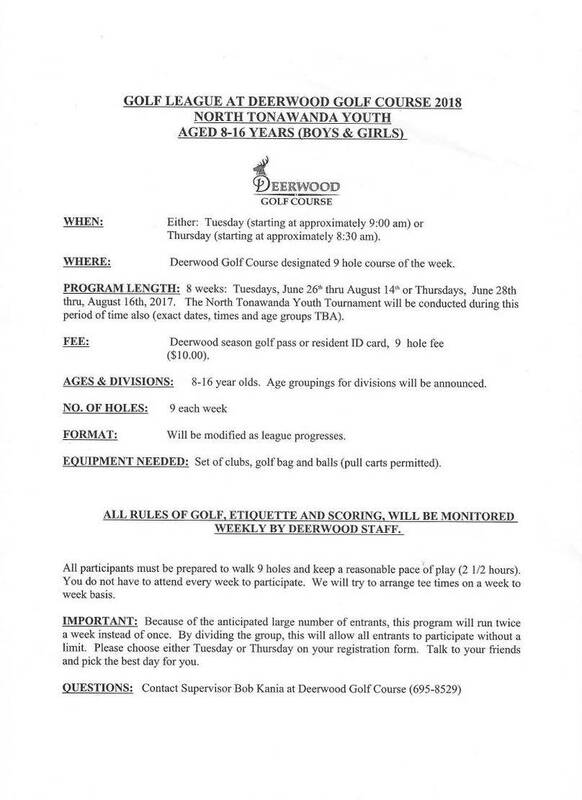 Greens fees for the youth program are $10 for 9 holes and they tee off Tuesdays and Thursday mornings. 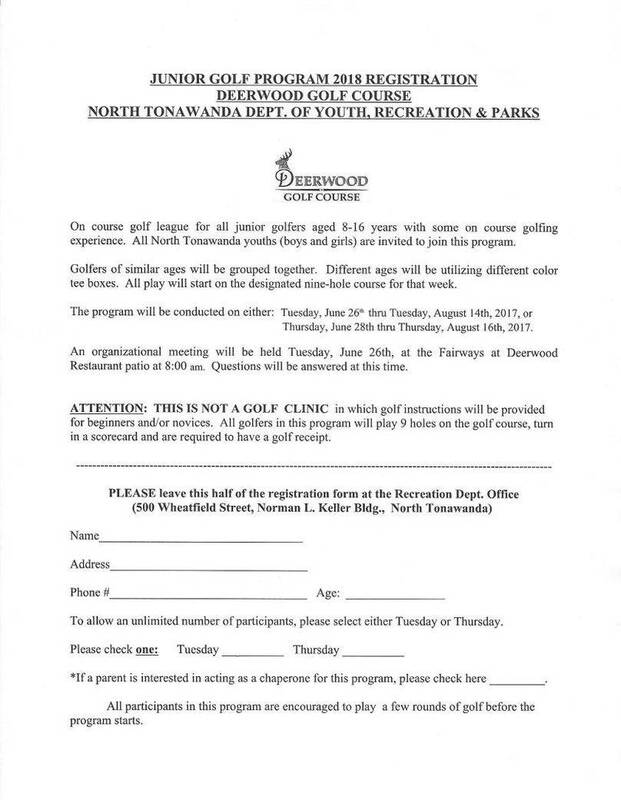 For more information, contact the Recreation Department at 695-8520.